SM City San Jose Del Monte turned its event area into a mini playschool where Grade school students from Tungkong Mangga Elementary School gathered to listen to stories about Duck and Crocodiles. 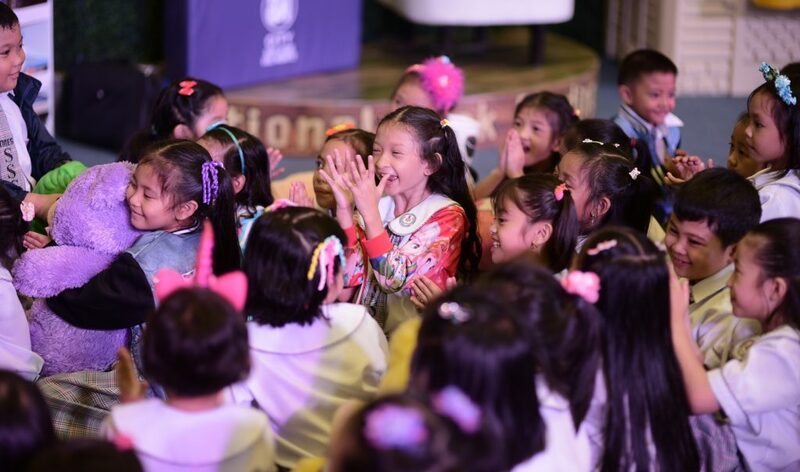 JULY 17 – In celebration of the National Children’s Book Reading Day, SM Malls in Bulacan conducted a storytelling activity to promote and rediscover the joy of reading books to the pupils of their chosen Public Elementary School. Bulakeño kids had fun while learning as guest storytellers were invited to bring stories to life and to share the moral lessons to students aged 4-8 year old. “Book reading is a celebration of learning. In this day and age when videos and pictures are becoming more prevalent, we must commit to enforce reading to our children, who will be our future leaders” SM City San Jose del Monte Mall Manager Jose Mari Emmanuel H.Correa said. Kicking off the two-part storytelling was the reading of Robert Magnuson’s Duck and Croc Meet Collector Alligator, an inspiring story about Duck and Croc, who are best of friends. The kids joined in their adventure on how Duck teaches Croc in using their imagination after not finding a Pixie Horse toy that Collector Alligator hoards from every single store. Actress, TV Host, and anchor Diane Medina graced the storytelling and share lessons not only to the children but also to the teachers and guardians present in the celebration. “It is important that we bring back our children into book reading in which they could get proper information and could widen their vocabulary. Please help SM raise this awareness on how important book reading is, especially in today’s generation that we are living in a much modernized world where everything and everyone is in technology.” Medina shares after reading the first story. Actress, TV Host, and anchor Diane Medina shares the importance of reading books and imagination during the National Children’s Book Reading Day at SM City San Jose Del Monte. 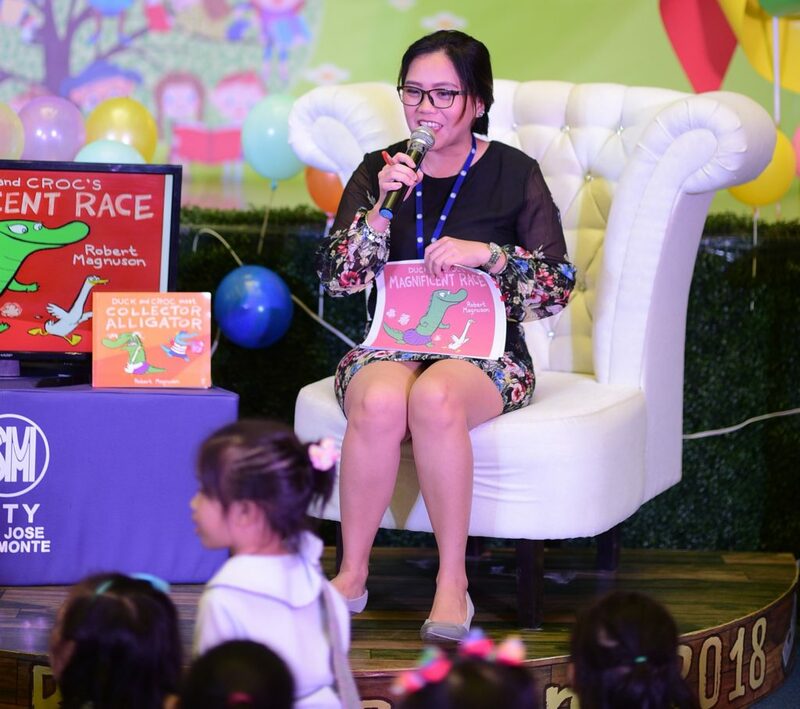 Meanwhile, the second story, Duck and Croc’s Magnificent Race also by Robert Magnuson, was read by SM City San Jose del Monte’s Leasing Manager, Ms. Michelle Balcueva, wherein the kids witness the most exciting race and learned the meaning of a healthy competition. The event was also highlighted the turnover of books, pencils, other reading materials to the Tungkong Mangga Elementary School. And as an added treat, each participants received a snack meal and an entertainment from a famous Filipino fast food chain mascot. Moreover, SM City Baliwag, and SM Center Pulian also inspires students from Tarcan Elementary School, Bulacan North Central School, Sto. Cristo Elementary School, and Marciano Del Rosario Memorial Elementary School with the same inspiring stories. 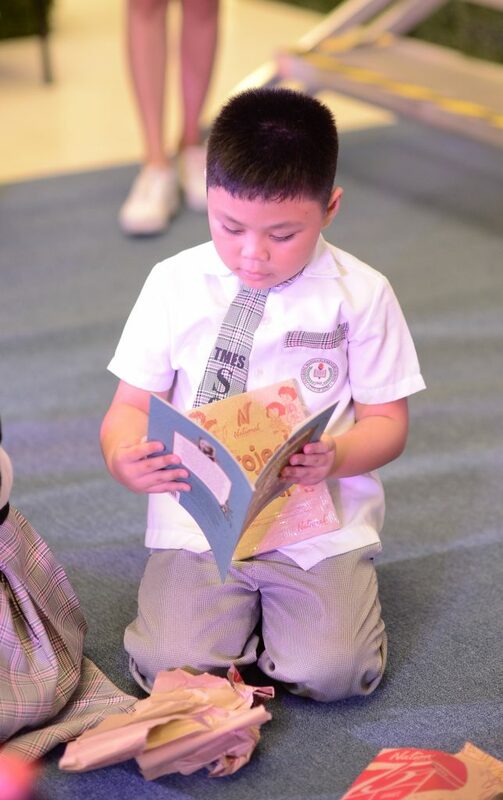 A student of Tungkong Mangga Elementary School immediately read the book he received from the program during the National Children’s Book Reading Day at SM City San Jose Del Monte. 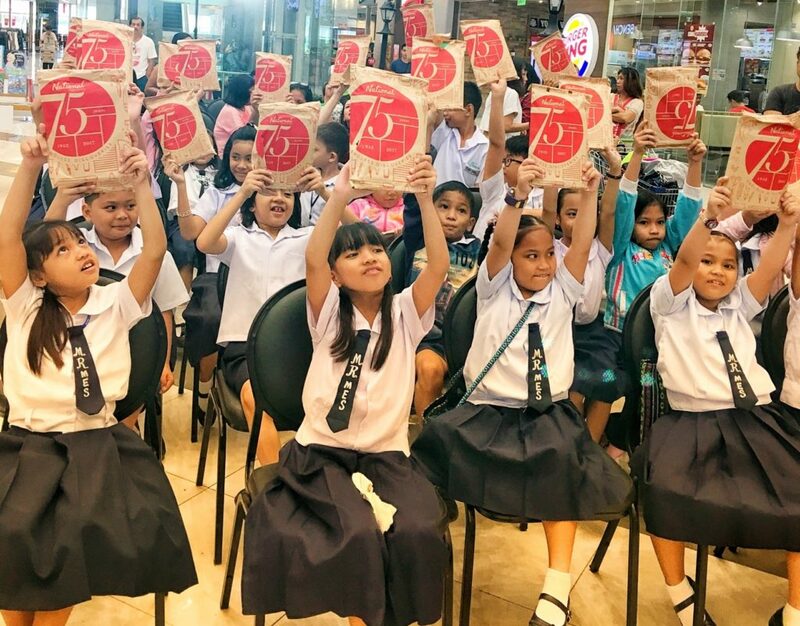 Grade school students of Tungkong Mangga Elementary School actively participated in the ice breaker question and answer game during the celebration of the National Children’s Book Reading Day at SM City San Jose Del Monte. SM Center Pulilan is one in the celebration of the National Children’s Book Reading Day, giving learning books to their beneficiary schools Sto. Cristo Elementary School and Marciano Del Rosario Memorial Elementary School. SM City Marilao’s celebration of book reading is on July 24.Spearheaded by SM Cares, the National Children’s Book Reading Day (NCBRD) celebration is held in all SM Malls every 3 rd Tuesday of July in commemoration of the publication of Dr. Jose P. Rizal’s classic, “Ang Pagong at ang Matsing”. 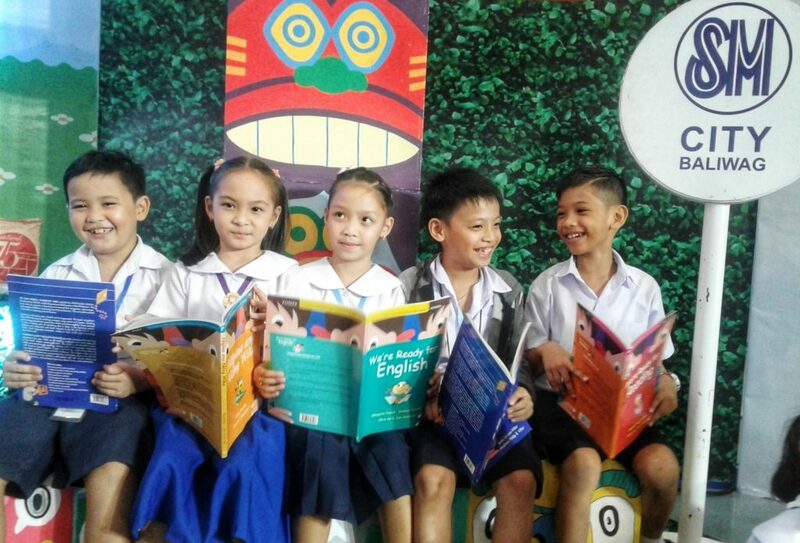 It is a joint project of Vibal Publishing, Inc. National Book Store, Department of Education, UNICEF, and SM Supermalls to influence, instill and share a culture of reading among children. 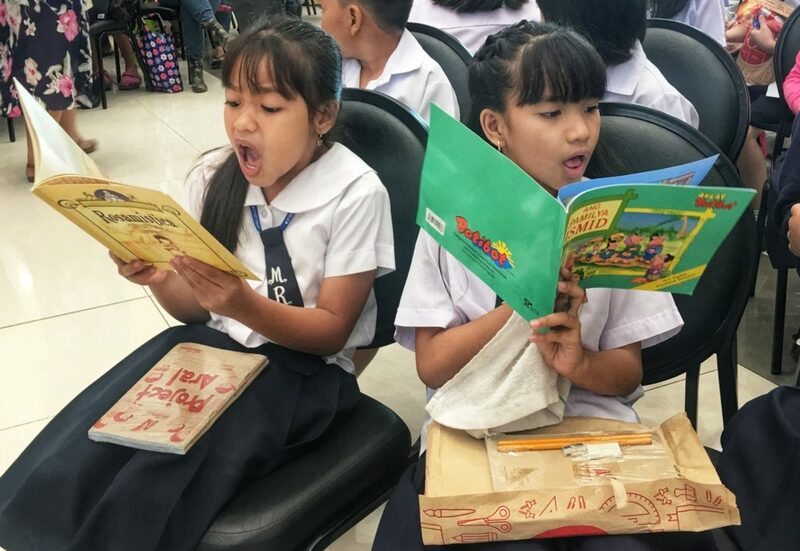 Inspired student beneficiaries of SM Center Pulilan meticulously scans through their new books at the celebration of the National Children’s Book Reading Day. 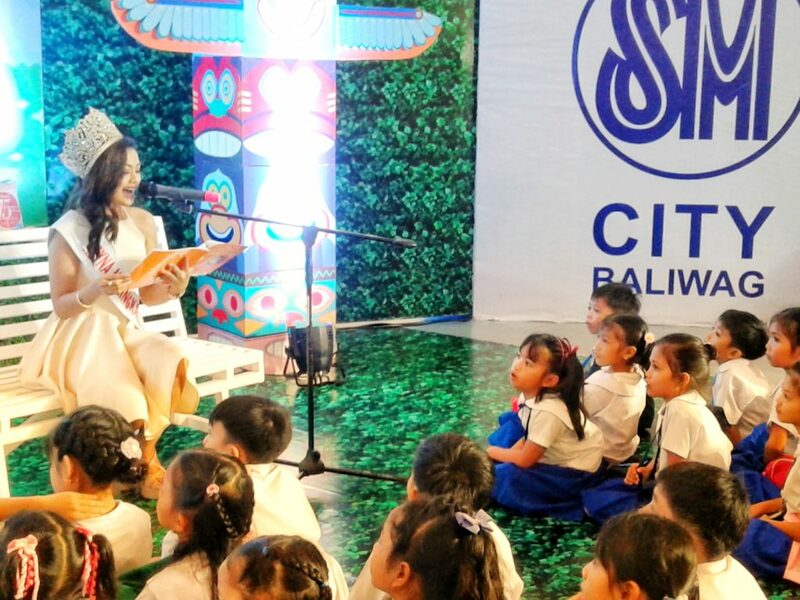 Reyna ng Singkaban 2017 Lady Justerinnie Santos read before the students of Tarcan Elementary School and Bulacan North Central School, the beneficiaries of this year’s National Childrens Book Reading Day at SM City Baliwag. 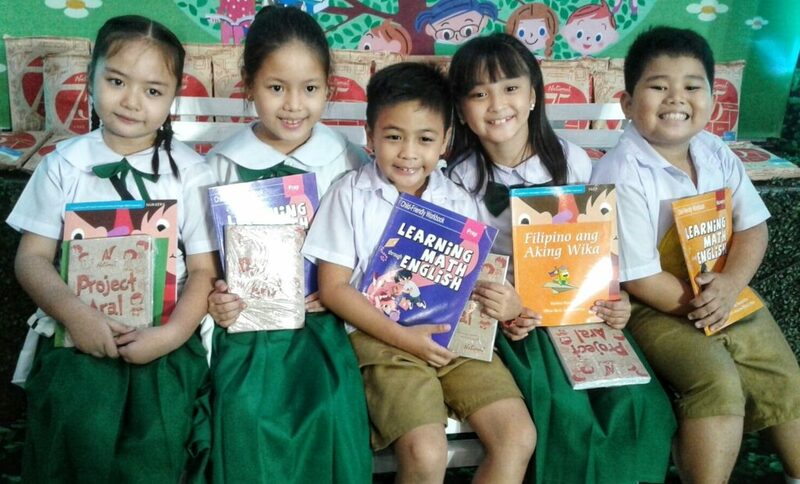 The happy faces of Tarcan Elementary School students while holding some new books they received at the National Children’s Book Reading Day on SM City Baliwag. 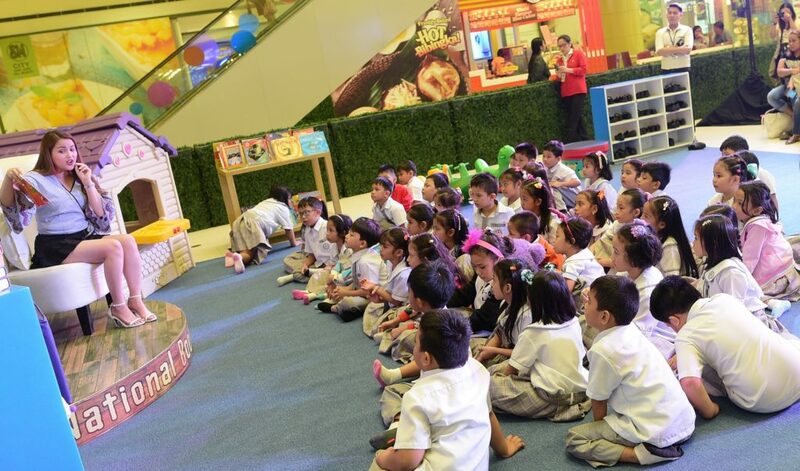 This year’s National Children’s Book Reading Day at SM City Baliwag brought happiness to 60 beneficiary students. Books given were themed in different learning areas to promote rediscovery of reading among students.